The use of anti-aging devices at home could save you serious money and help you retain a youthful image. 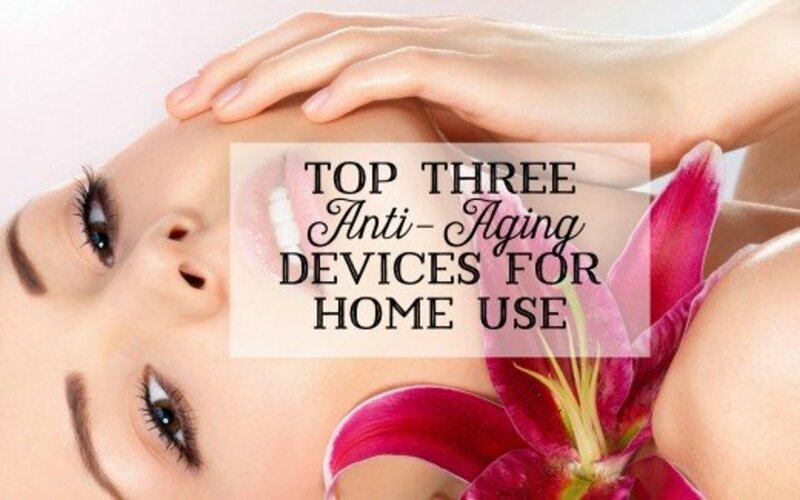 I have been looking for the best anti aging devices for home use and I want to share my findings with you. If you want to rejuvenate your skin but don't want to resort to cosmetic surgery or needles, anti-aging skin-care devices are a cheaper alternative. Most of these gadgets won't stop the skin from aging, because aging is a natural process, but they improve damaged skin and delay other signs of aging, like wrinkles and sagging skin. Beauticians and dermatologist used similar skin-devices, but it is important to note that the ones intended for home use are not as powerful as those you'll find in a beauty salon or doctor's office. That said, they'll still improve your skin's appearance. This article will help you find which anti-aging devices work and how they do so. Below you will find 3 great anti-aging devices: Lift Wand, Sirius Nova and Dermaroller. Galvanic technology works by using positive and negative currents. Positive electrons attract dirt and impurities from the deep layers to the skin's surface. The negative electrons ensure the absorption of nutrients deep into the skin's layers. The benefits include smoother and clearer skin, as well as reduced wrinkles and skin tightening due to muscle contraction. Galvanic treatments might pose a risk for pregnant women, epileptics, people with pacemakers or any other metallic object in their body. So, be sure to consult your doctor before having these kind of treatments. It is also not recommended to use over broken capillaries or over the site of some types of dermal injections. Microcurrent anti-aging devices use low levels of electrical current to speed up cell repair, stimulate collagen and elastin production, and increase blood circulation. Microcurrent also tones facial muscles which helps tighten skin. Microcurrent facial treatments are painless and barely noticeable. Microcurrent treatments should be avoided by pregnant women, those suffering from epilepsy, those wearing a pacemaker, or those with recent scars. Ultrasound delivers heat energy to a particular location deep in the dermal layer, causing a small injury. The body responds to this injury by creating more collagen, which in turn helps lift and tighten the skin. Ulthera system is an example of ultrasound therapy used in beauty salons. This technique is FDA-approved and doesn’t have any known contraindications. However, you should consult an expert in case of doubt. This technique uses radio waves to heat the skin's deepest layer so as to boost collagen production. That will in turn tighten your skin, resulting in fewer wrinkles. Thermage is a well-known brand of this treatment that you will frequently find at salons. This is not recommended for people with pacemakers or metal implants. If you are having this procedure done at a beauty salon, be sure to ask about the associated risks if you are pregnant or unsure whether the treatment is right for you. How infrared light affects the skin. These gadgets work by directing artificial light to the skin where it reaches the deeper layers, stimulating cell regeneration, reducing inflammation, and boosting collagen and elastin production. Different light colours are used to treat different skin problems. The most common colours used in light therapy are red and infrared LED light as well as orange, green, yellow and blue. Blue LED light is often recommended to treat acne issues. Children and those who have suffered from some forms of skin cancer should refrain from using this treatment. 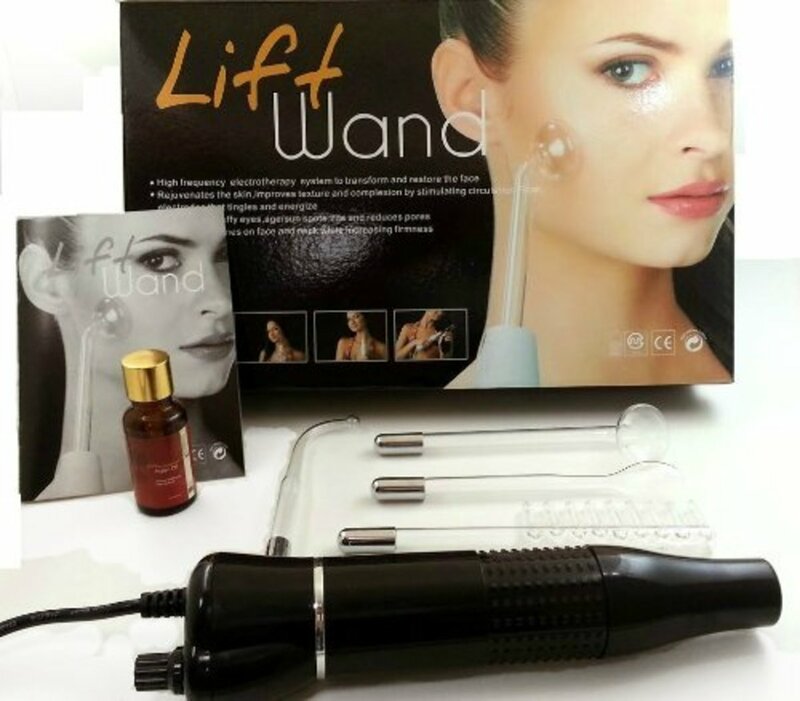 The Lift Wand is a really effective anti aging tool that uses high frequency currents to tone and tighten skin. Similar devices are used by beauty therapists to rejuvenate the skin in pricey treatments. It works with Neon gas filled electrodes, stimulating blood flow and renewing the skin. When used properly, it can lift the skin, clear up acne, reduce wrinkles, crow's feet, eye bags and dark circles, minimize pores and scars, eliminate spots and zits, and restore damaged hair. It improves your complexion on a number of different levels. This is a fantastic skin-care gadget that has many benefits for the skin, hair, and scalp. Some people even use it to reduce stretch marks. Its potency separates it from other at-home skin-care devices. The Lift Wand uses 20 Watts, which makes it more efficient and powerful than other similar products. Another added bonus is that it comes with 100% pure Argan oil to moisturize the skin. Argan oil also helps with skin rejuvenation due to its high vitamin E content. It comes with a box and inside there are 4 glass wands called electrodes. Each glass wand has a different use. There is one for the face and body, one to target spots, one for the eyes, and one for hair and scalp, which resembles a wide-tooth comb. When using for the first time, I recommend putting it on a lower intensity, and to increase the power settings as you get accustomed to it. Using it isn't painful at all - it just causes a tingling sensation. One of the reasons I bought the Lift Wand was to counteract hair loss, which it does by stimulating blood flow and reanimating the scalp's follicles. It's still early to see a difference, but my hair is definitely in a much better condition. This is by far one of the best skin-care devices I have tried. Since the instructions that come with the device are not very detailed I have found a video that explains how to use it. I hope you find it helpful. I have included Senxiller Facial Massager using high frequency technology because while I haven't yet tried it myself, I very much want to. I have been researching many skin-care devices that focus on rejuvenating and lifting the skin, and this one has come up second based on reviews. Why is Senxiller Face Massager worth it? This facial massager works by using a high-frequency current to help improve the appearance of your skin and make you look younger. The current it provides during the facial massage helps to improve your skin's circulation and help keep more moisture in the skin. It uses four LED lights which provide the maximum benefits for the skin. Red- The red LED lights are very helpful to your skin because it promotes collagen and boosts elasticity. 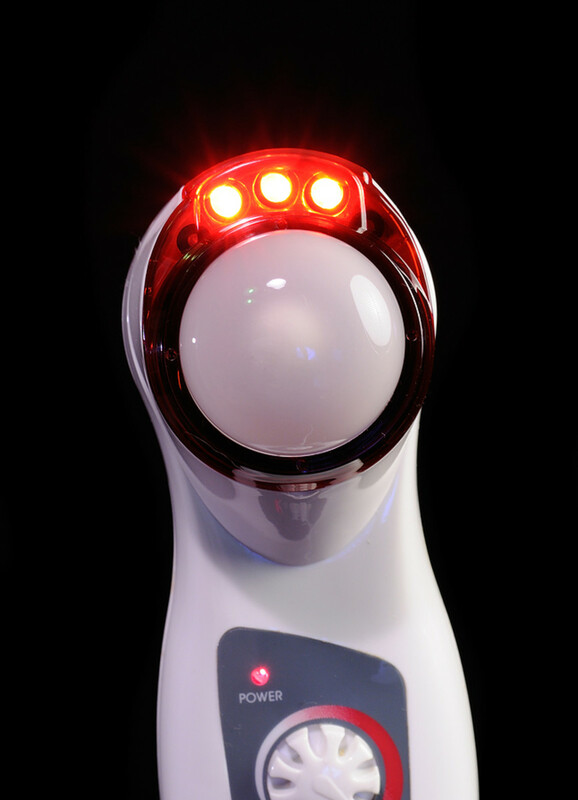 Red LED lights give your skin a bouncier look and reduce the appearance of crepey skin and wrinkles. Pink- The pink LED light help your skin to appear fairer and improves brightness. This gives your face the glowing skin that many people covet. 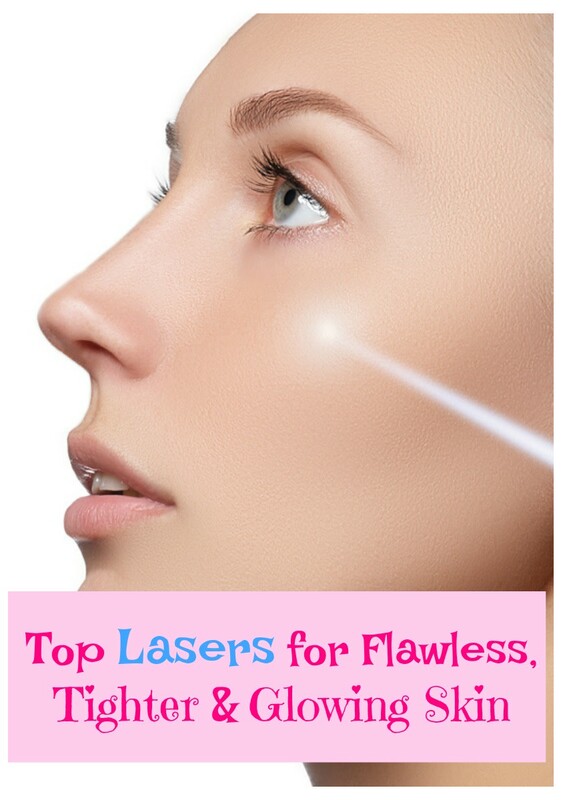 Yellow- The yellow LED light is very helpful for those who suffer from larger pores and skin imperfections. Applying this yellow light during the face massage provide a pore minimizing effect which allows the face to appear cleaner and gives you a fresh-faced look after use of the device. Blue- Blue LED light treats some of the common problems that affect most people. It helps to balance the oil levels in the face and improve the overall health of the facial skin, including reducing acne and other issues. Other benefits for the skin are given from the massaging motion of this facial massager. It works with heat and massaging action for those who suffer from exhaustion due to staring at computer screens, long work hours or from lack of sleep. Tiredness causes many problems for the skin and the warm heat massaging gives your skin a firmer appearance and to look less tired and oily. The pros of this massager are the benefits that it provides to the skin and it's use of four LED lights to help the skin during the massage. Also, it has a smooth and lightweight design and helps to improve acne problems. 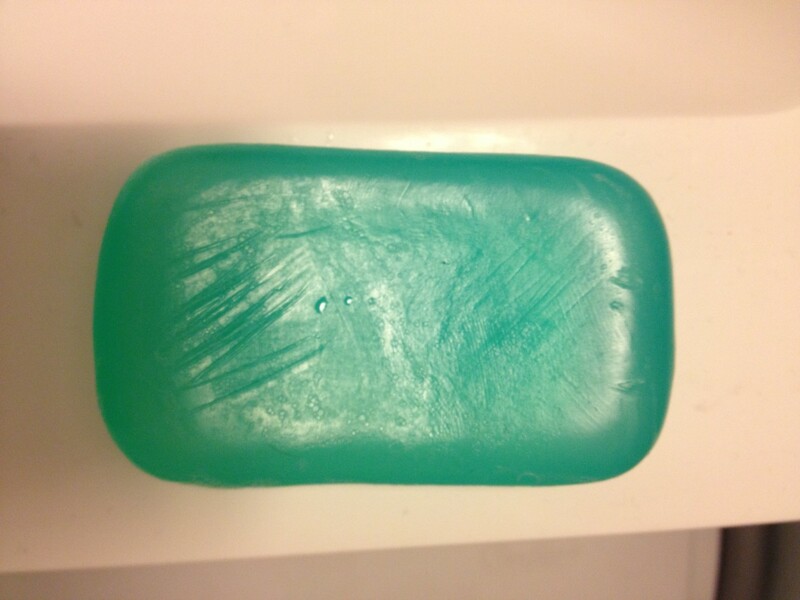 The cons of this product are that it might not be the best option for those with extremely sensitive skin. Overall this skin care device is a great option for those who want to incorporate a facial massage into their daily routine and is easy to use and provides great skin enhancing benefits. 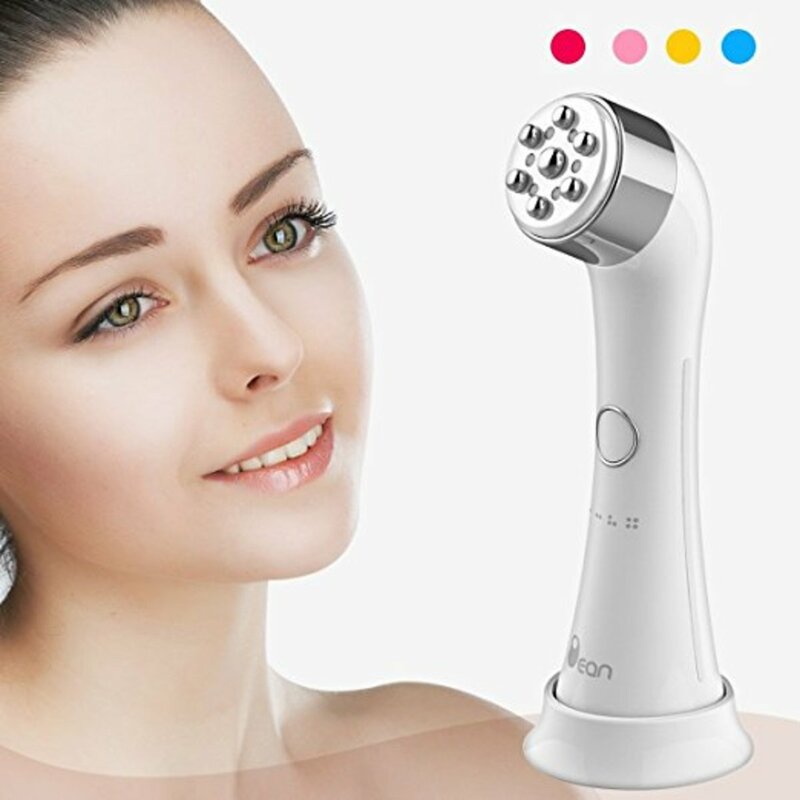 In my opinion Senxiller Facial Massager offers many benefits for the skin and is always a cheaper alternative to beauty salon treatments, which can be very expensive. I love dermaroller treatments but having one performed at the doctor's office will cost you a lot more than doing it yourself at home. I know the results won't be the same but on the plus side you can use it as often as you can and improve your skin day by day. I bought mine a long time ago and forgot about it, until one day, I stumbled across a video that went over all of its benefits and how to use it. Now I'm a huge fan and love the way my skin looks, specially its clarity. I can also feel that the skin is a bit thicker and the pores smaller. The dermaroller has a cylindrical shape and is surrounded by tiny surgical needles. The length of the needles varies from 0.13 to 3 mm. By causing microscopic injuries to the skin, the dermaroller promotes the growth of new skills, increases blood flow to the skin, and stimulates the production of collagen and elastin fibres. The way I use mine is by applying an anti-aging serum first and then I use the roller on my face and neck. Because I'm used to this treatment I can do it every day or every other day but if you are a beginner or have sensitive skin I would recommend using it once a week. Just check how your skin reacts and take it from there. When done with the treatment apply a moisturizing serum or cream. Medical Dermarollers are more effective than the ones used at home because they use longer needles to induce collagen production. But at-home Dermarollers improve the skin's appearance in many ways too. Using the Dermaroller can be slightly painful, and the skin will look red and feel a bit tender after each use. It's typically not recommended to use glycolic acid or retinol products after using the Dermaroller. You can, however, still apply your daily moisturizer after treatment, and products containing copper, hyaluronic acid, and zinc are highly recommended. Why not give it a try to enjoy the benefits that the dermaroller will bring to your skin? For more information on how to use a derma roller check out the video below. Do You Have A Dermaroller? What Do You Use The Dermaroller For? 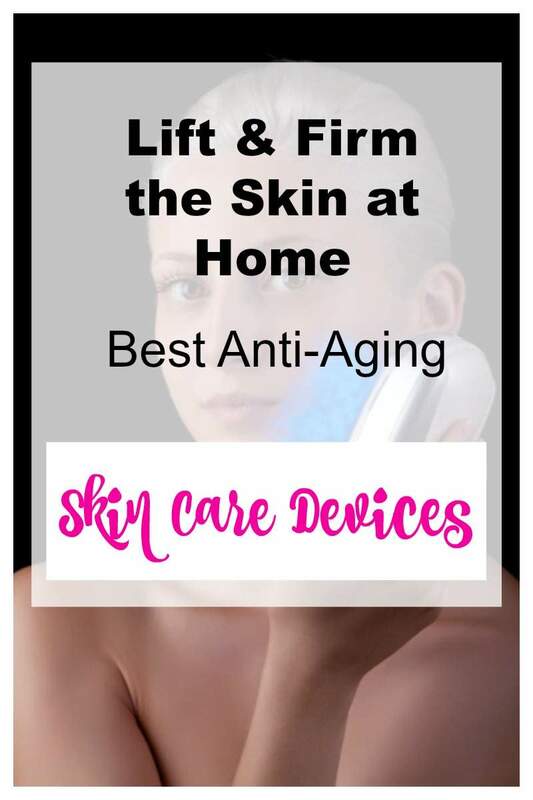 In my opinion as we get older, normal skin-care products are not enough to make a big difference with wrinkles and sagging skin, so we need the help of other anti-aging tools. 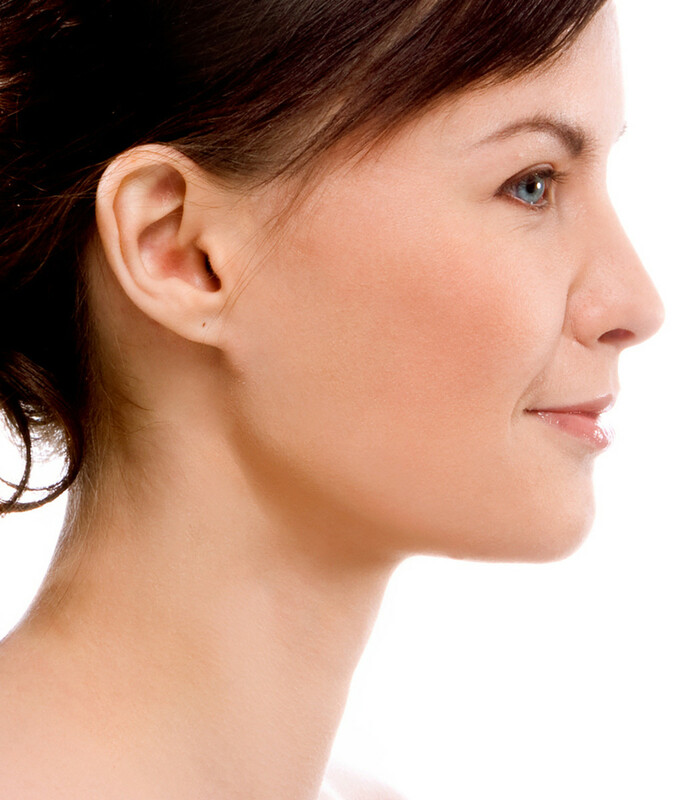 Anti-wrinkle devices are not quick fixes, but with perseverance your skin's appearance will improve greatly. Just make sure you choose the right one. Anti aging skin devices are a great investment for your face and neck, and with continued use your skin will look amazing even in your golden years. Other skin care tools I use to boost the skin are facial saunas and facial exercises. What Is Your Favorite Anti Aging Device? Can I combine derma rolling, Nu Face,RF,daily or if I can use all how should I use or alternate? I see you are a fan of home skin care gadgets. For what you say you are already using home devices with light therapy and mild/high electrical current which is what the Sirius and Lift Wand offer respectively. The Sirius seems more advanced than the LightStim since it combines 3 technologies in one device. Nice post! 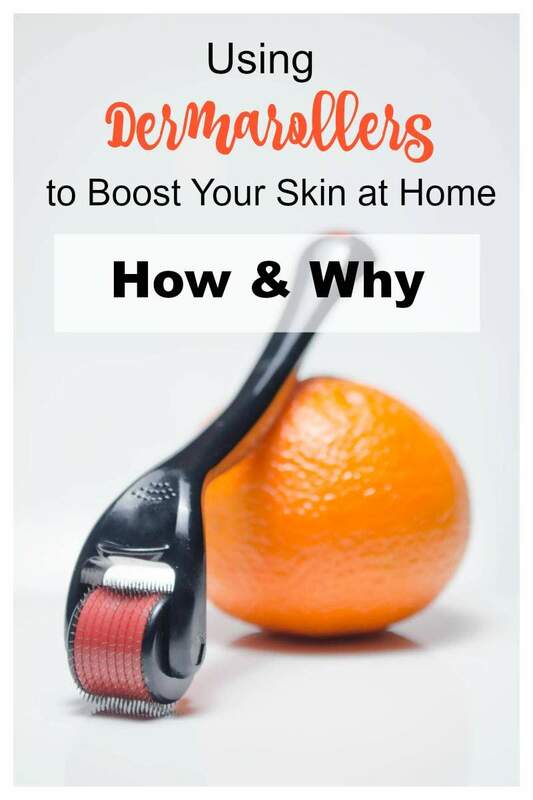 The key to enjoying all dermaroller benefits is to learn about the proper usage of it,I've heard that if it is not used properly it can cause serious skin problems. Is it true? can the Lift Wand or Nova be used for cellulite ? 1. Galvanic Technology. Do that have one device for that or just the Sirius Nova combined? The Sirius Nova uses the combined rejuvenation system so you can get more benefits with just one device. 2. Micro current... What is the best device to use in your opinion? Micro current - If you could invest in a professional micro current machine I will definitely recommend it. My friend is 65 years old and looks 15 years younger. And what is her secret? She invested on a great micro current machine that professionals use and have had a facial every month since she bought it. The results are amazing! It also helps to buy good products with the machine. 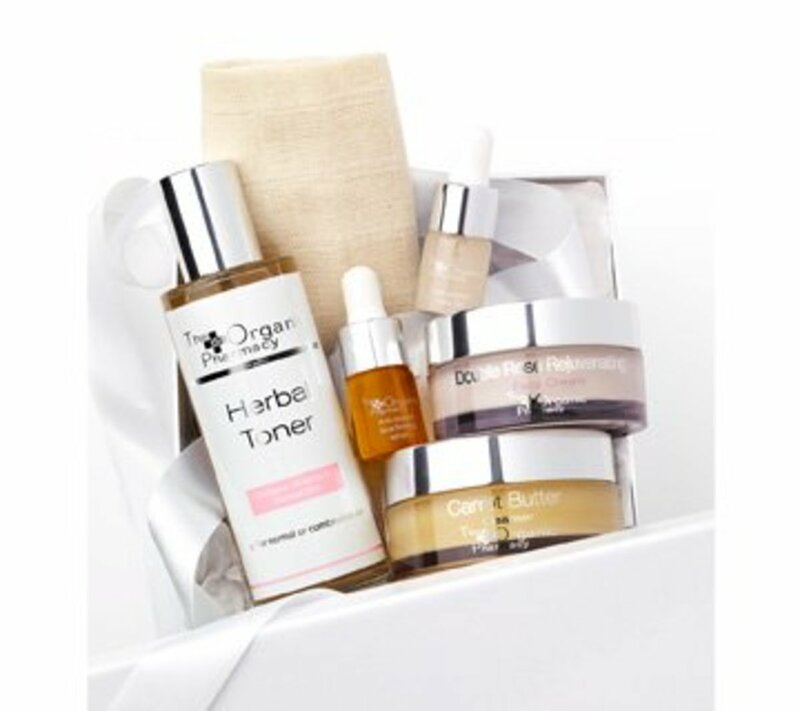 Go for serums that have been proved to have a positive impact on the skin. Please note that to use professional machines you need to learn how to handle them to avoid burns and other injuries to the skin. My friend has a diploma in beauty. Since at home devices are less powerful than those used by professionals the results are going to be less obvious. One thing about at home anti aging devices is that to work you need to follow the instructions and use them following the guidelines. If you overuse them or neglect using them you will no see the results you are expecting. Another thing to take into account is the condition of the skin. This is, in my opinion, why reviews on these gadgets can vary from person to person. Which is the best at home micro current device? Is hard to say but try and read as many reviews as you can before investing on a facial device for home use. I have been researching and Biosincron Beauty Star have good reviews. It works in a similar way to the Nu Face but is more affordable. 3. Ultrasound. Is there a home Ultera system available to purchase? I haven't found an Ulthera machine available to buy for home use. Ulthera machines are only for the use of skin care professionals. At home Ultherapy doesn’t do much for the skin so rather than recommend something that most probably won't work you will be better off saving the money and having a professional treatment instead. 4. Radio Frequency... Thermage. What is the best frequency? Thanks for letting me know. I have updated the video now. Hope I have answered your questions but please do let me know if something is not clear or you have more questions. re: Galvanic Technology.. Do that have one device for that or just the Sirius Nova combined ? Microcurrent... What is the best device to use in your opinion? Ultrasound. Is there a home Ultera system available to purchase? Any further updates would be appreciated. Good info. I will investigate all three of the devices you recommend. There's so much more out there than there used to be. It becomes hard to separate what works from what a scam. Yes, it looks painful with all that needles, but is really not, and is great for many skin issues. Is a really effective and inexpensive skin care gadget. Thanks for your comment! I didn't realize that there were so many devices out there! That derma roller looks painful I have to say. Thanks for sharing the varied options.